Want to download videos from Instagram but do not know how? This guide will show you how to save Instagram videos for free. 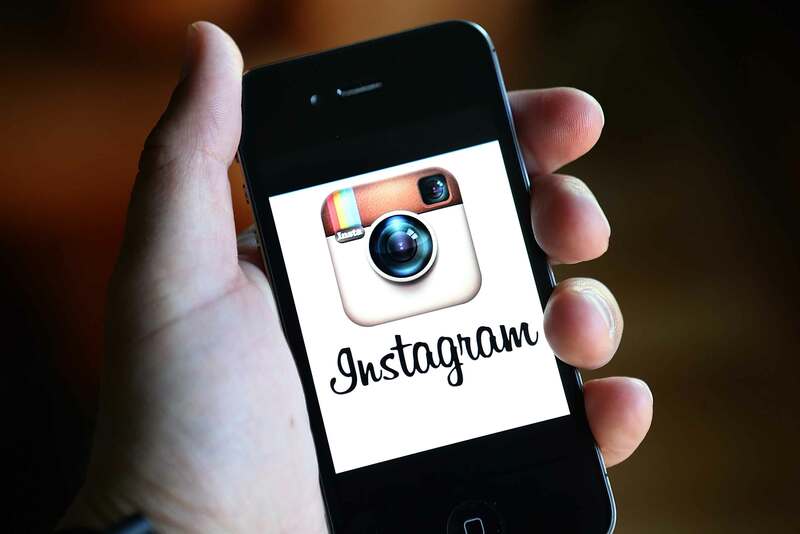 This powerful tool can help you download Instagram videos easily and quickly. 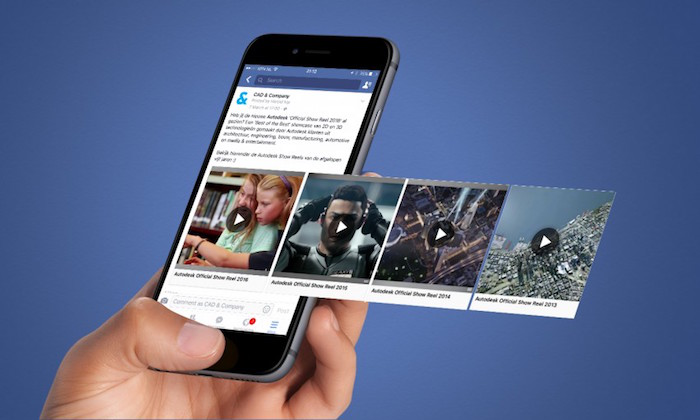 Get it Now to save your favorite videos. When you find favorite photos or videos on Instagram shared by your friends or someone you’re following, like a short video about the fantastic concert last time, you may like to save them to your computer or iPhone/iPad so that you can view them anytime you want. However, Instagram does not offer a download feature, which means you cannot save videos from Instagram directly. If you have tried to find the method to download Instagram videos, you may notice that there are some tools that can help make it. 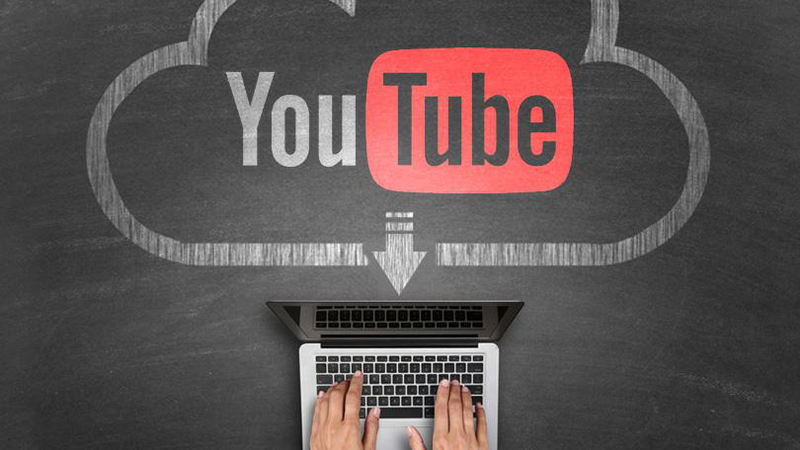 But if you want to save videos easily and quickly, and prefer an easy-to-use one, then AnyTrans can be your best choice. AnyTrans, as its name suggests, is an all-in-one iOS data management tool that designed to help iPhone/iPad/iPod users transfer data without limitation. And now in the new version, it adds a new feature called Video Download that lets you download videos from any website for Free. 1. You can download videos from Instagram easily, and also other 900+ sites. 2. It allows you to save Instagram videos to computer, or to iPhone, iPad, iPod directly. 3. 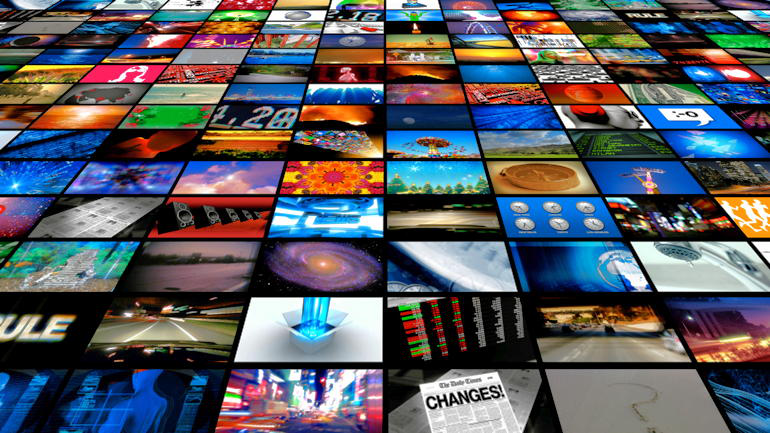 It enables you to download all kinds of formats of videos, MP4, MOV, MKV, AVI, FLV etc. 4. It will pick out the optimal resolution and sidestep the annoying ads for you. Step 1. 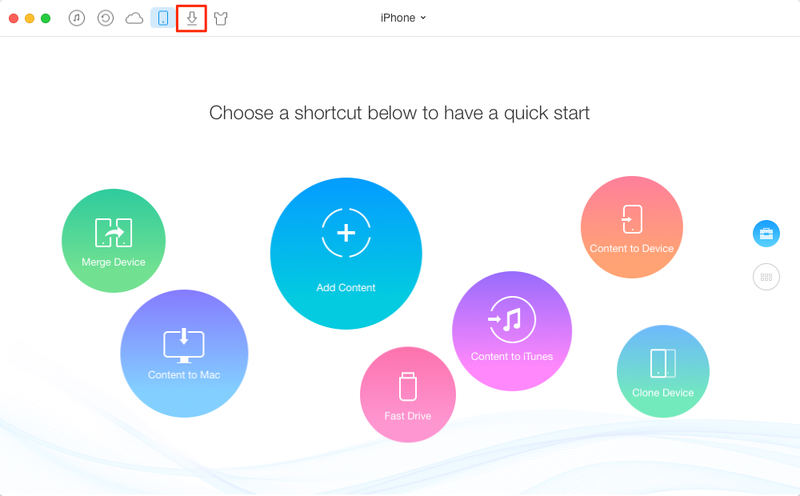 Open AnyTrans > Plug in your iPhone, iPad or iPod if you want to download Instagram videos to them > Click Video Download button. Step 2. 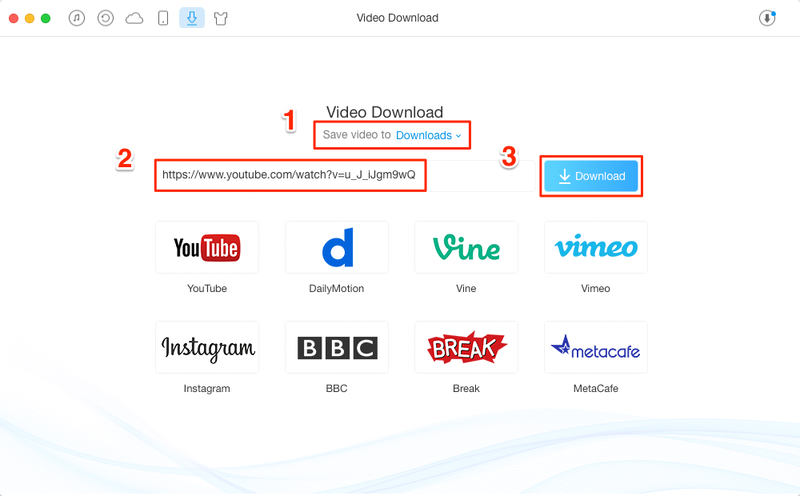 Select the destination to save videos > Copy the URL of videos to the downloading area > Click Download button. Step 3. 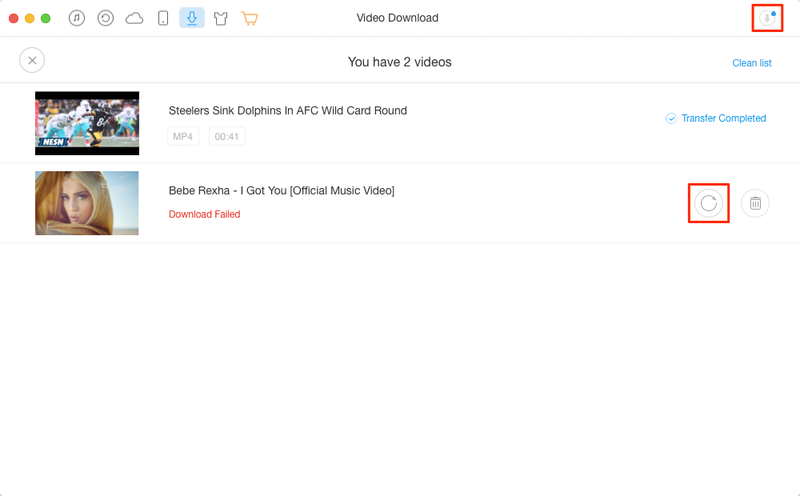 You can view the downloading progress and manage the videos by clicking the button at the top right corner. If the download failed, please click Refresh button to re-download. If you choose to save videos from Instagram to iPhone, iPad or iPod, you can find the videos in Videos app. If you choose to download Instagram videos to computer, you can click To Device button to send videos to iDevice. And it will convert the videos to iOS-supported format. As you can see, downloading videos from Instagram is as easy as ABC. So why not give it a try? You can always save your favorite videos free of charge. If you have any problem, just contact us via email and we will reply to you within 24 hours.